First, let’s talk about Kano. 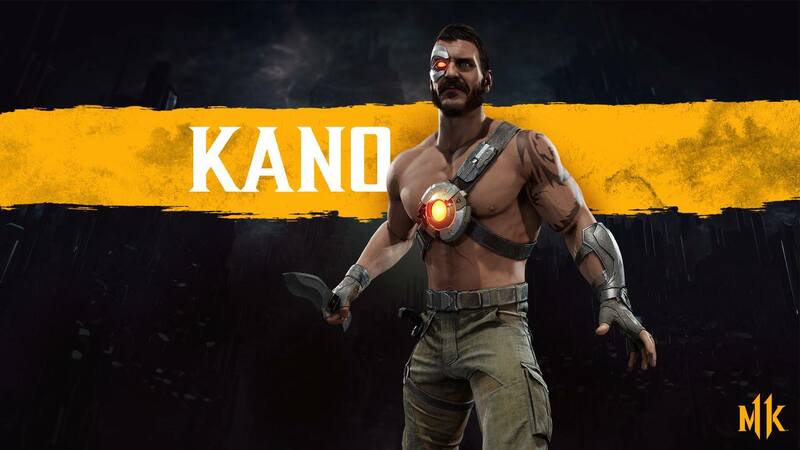 Ed Boon, our Elder God, just confirmed Kano as a classic returning character in Mortal Kombat 11 on his Twitter. And here’s a high definition picture! In other news, Kombat Kast will be delayed, and rescheduled for the 5th of February – due to the extreme weather conditions in midwest USA. It was supposed to be on the 30th of Jan, and reveal 6 additional DLC characters from the Kombat Pass, but we gotta wait for that now! I’m sure that it will be worth the wait! Noob Saibot and Spawn are rumored to be revealed. Finally, we can confirm that it was Kronika, who has been there in the MK Lore since the beginning, (i.e. Mortal Kombat 1) and it was her who was pulling the strings all the time. This theory has been confirmed by many including Ed Boon himself – check the Twitter conversation here! The Mirror Match fights were supposedly orchestrated by Kronika herself! That’s truly mindblowing, considering we might see some REALLY REALLY old characters returning then! This opens so many new avenues, y’all. 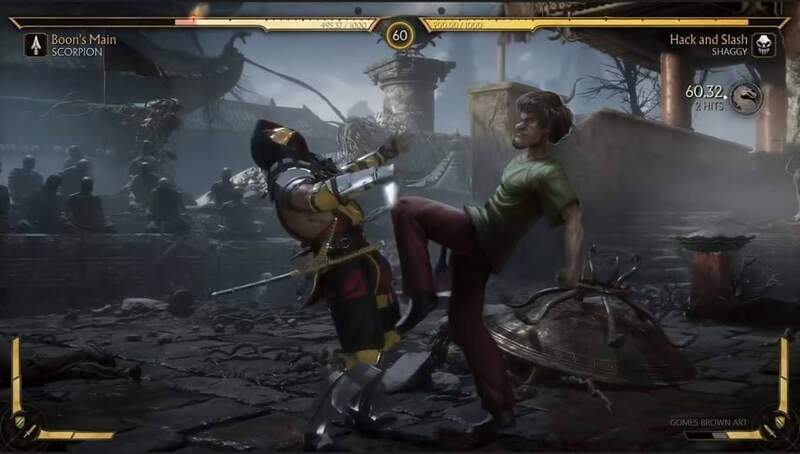 And the icing on the cake – Here’s an image of SHAGGY, as a character model in Mortal Kombat 11. Don’t worry guys, this image is fake, and edited. It got me too! The edit is very realistic. Well, too good to be true, isn’t it? Who are we kidding? If there’s an extra spot, they should give it to oldschool MK characters. Really hoping this meme doesn’t make its way into the game lol! This entry was posted in Mortal Kombat, Mortal Kombat 11 and tagged DLC, Game, Hype, Kombat Pass, Mortal Kombat, Mortal Kombat 11, Mortal Kombat XI, Reveal, Rumours, Update. Bookmark the permalink. ← ED BOON KONFIRMED NIGHTWOLF? !